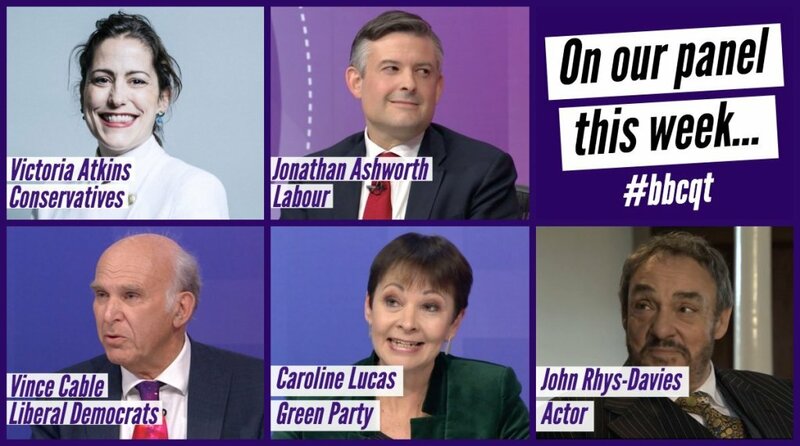 Heidi Allen and @TheIndGroup don't want you to watch this video. 1. Winner can’t be a remainer. 2. Winner can’t be a former remainer. Local elections will be a bloodbath for Theresa May's candidates. Rightie says something sexist - cyber-lynch. Leftie commits sexual assault - understand his journey.